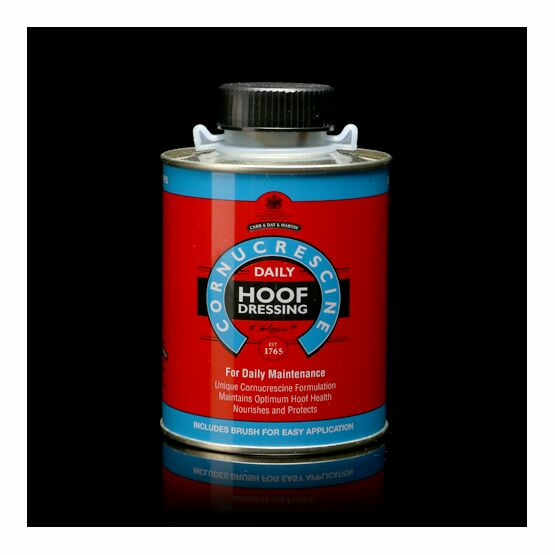 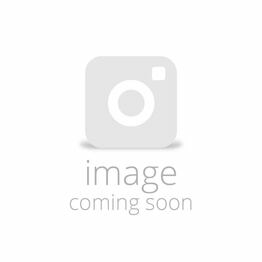 A minimum requirement for hoof care, Cornucrescine Daily Hoof Dressing is suitable for all hoof types. 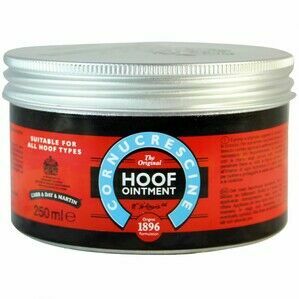 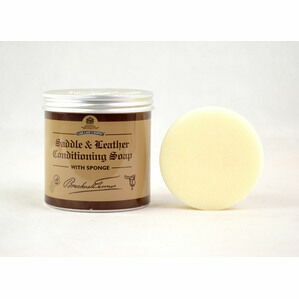 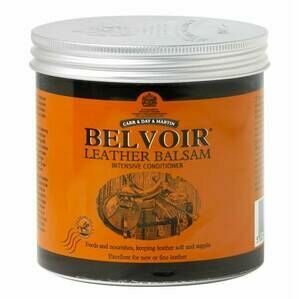 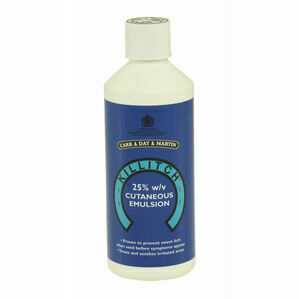 The formula is ideal for daily use to keep hooves in tip top condition, and it contains a brush for easy application. 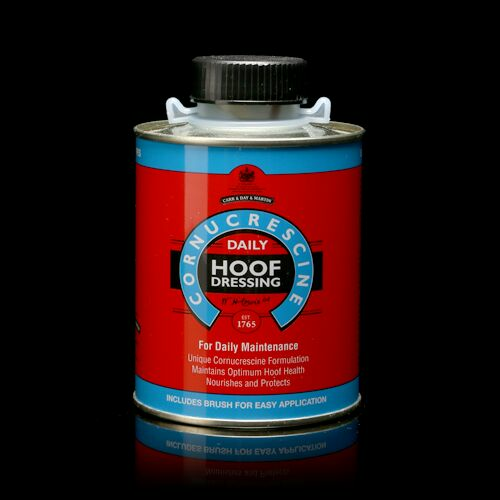  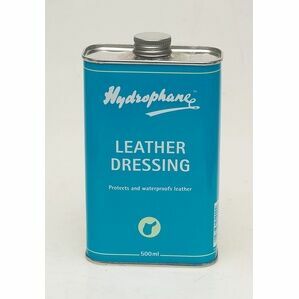 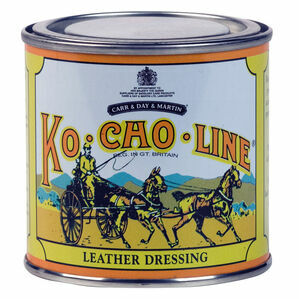 This hoof dressing can be used for damaged hooves if used in conjunction with Cornucrescine Original Hoof Ointment.